Hooksey is the highest point of the long northern ridge descending from Randygill Top that separates the valleys of Weasdale and Bowderdale. 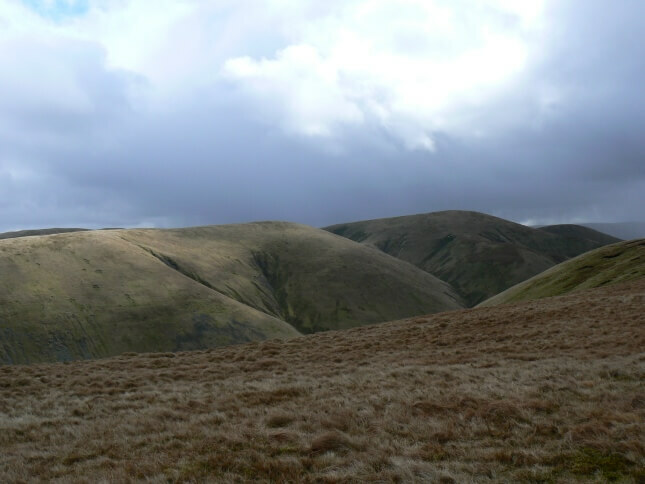 The fell is one of a number of a 500m+ summits in the Howgills that receives few visitors. Despite being 586m high Hooksey is overtopped by nearby Randygill Top to the south and Green Bell immediately to the east. As a result Hooksey is largely hidden from view. 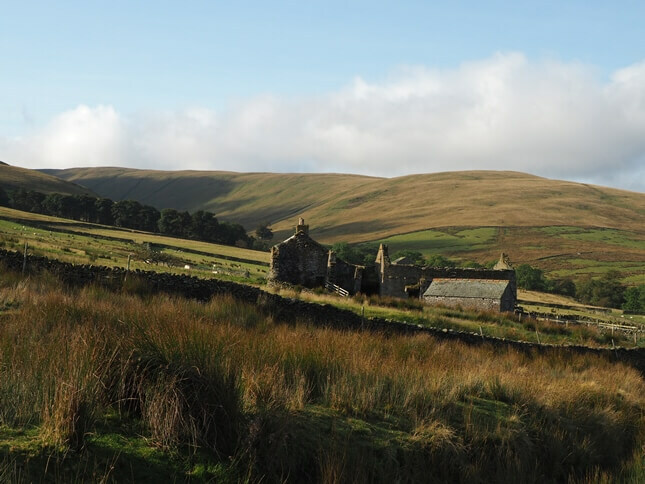 The only direct approaches that are practical are from the north, starting on either the dead end roads to Bowderdale or Weasdale. From Weasdale Farm a short section of road leads to Cow Bank, just before reaching the latter a path leaves the road to climb steeply on to the northern end of Hooksey’s ridge. As the ground begins to level this joins the quad track coming up from Bowderdale. Once the initial hard work is done the walk along Hooksey’s broad grassy ridge is a thoroughly enjoyable one. 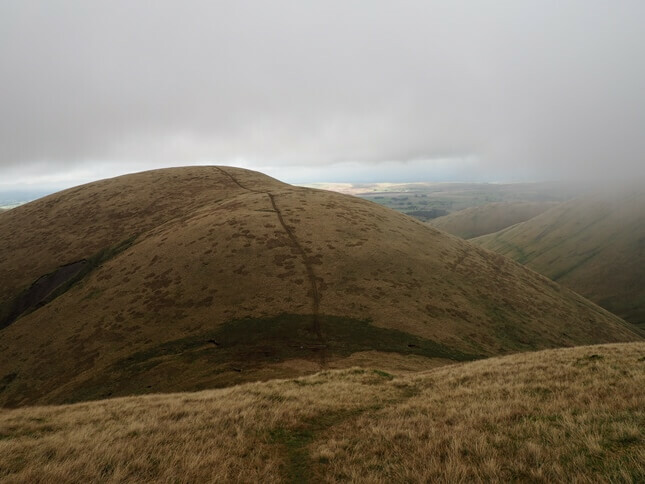 Gradually other fells come into view and by the time the summit is reached the panorama includes The Calf and Fell Head to the south-west as well as nearby Green Bell and Randygill Top. To the north an uninterrupted view stretches across the Orton Fells towards the North Pennines. 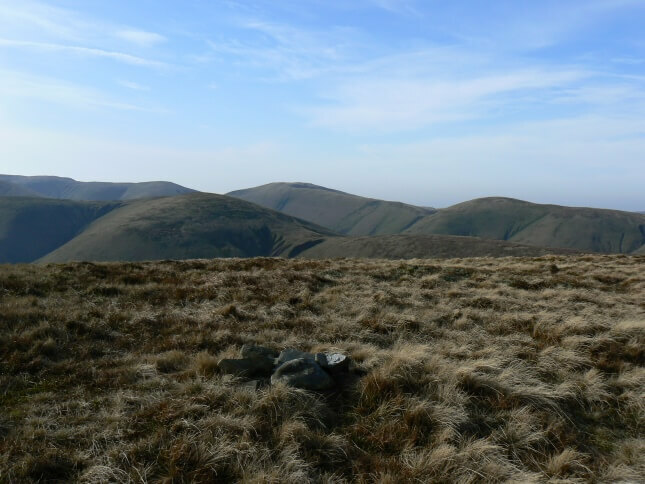 The highest point is marked by a small cairn, tiny even by the standards of the Howgills. The cairn was so small on my second visit that it could easily have been missed in the grass just a few metres to the west of the path. 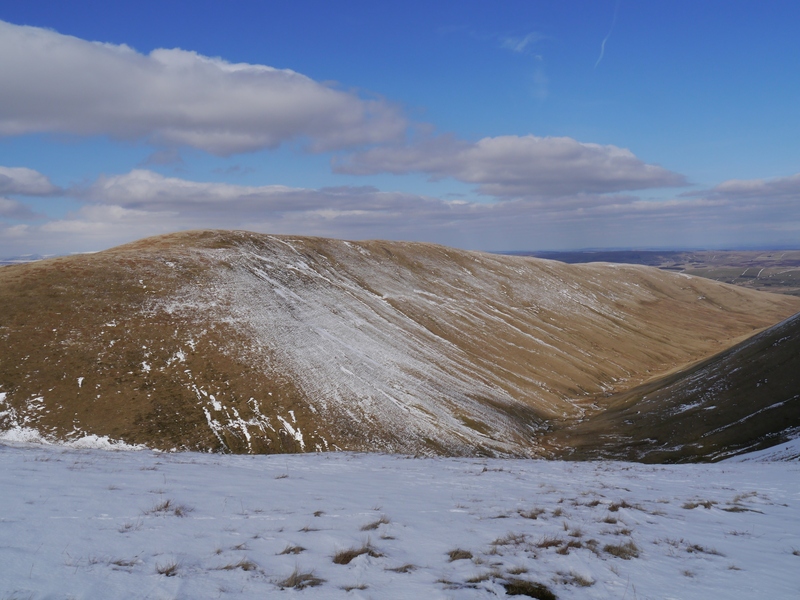 Hooksey is joined to Randygill Top by a narrow col called Leathgill Bridge. 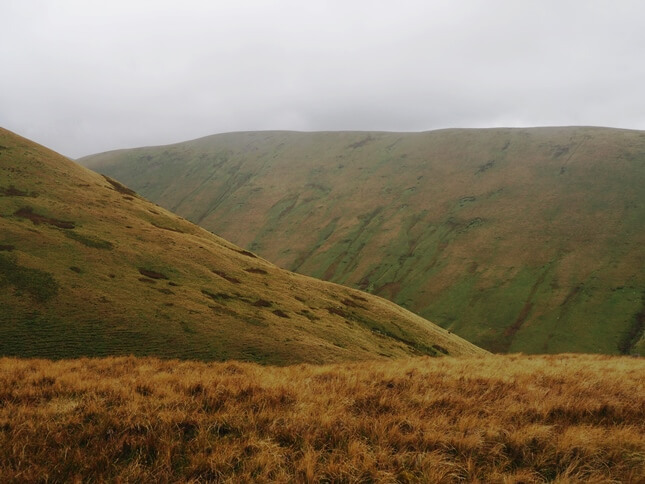 It is an atmospheric spot surrounded by a high grassy fells. The steep pull up Leathgill Bridge to Randygill Top is the key to a great circular walk above Weasdale that also includes Green Bell, one of the finest viewpoints in the northern Howgill fells. Of course the above route could be reversed so that one can approach Hooksey from Randygill Top via Leathgill Bridge. 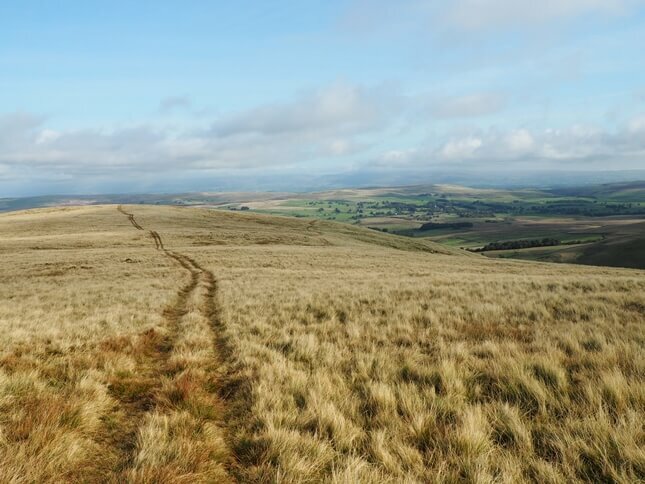 Other options would be a direct climb on steep grass from Bowderdale or the head of Weasdale. Either option would be hard work but certainly doable.